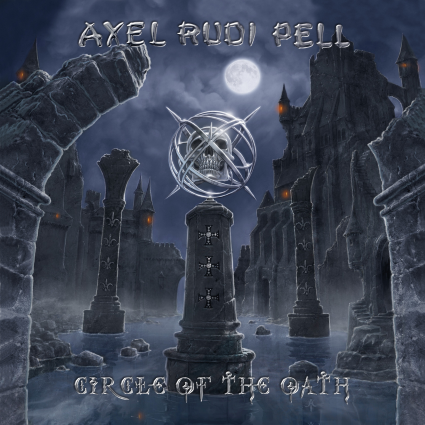 German guitarist Axel Rudi Pell releases his 3rd live album (to my knowledge) in a career spanning 20+ years. You probably know the drill by now, great band, great vocalist in Johnny Gioeli and a good set of songs, all ruined when it comes to Pell’s “solo antics”. I find it quite amazing that in his extended career he’s never learnt to bend a string to pitch or develop a vibrato that sounds anything other than hack, both key elements of Blackmore’s style he failed to rip off. Kirk Hammett and Axel really should join forces. I know the majority of Pell’s fan are not musicians and do not have such a keen ear for technique, and to be fair he can pen a good song in the classic Rainbow/Purple/RJD era Sabbath vein but if it weren’t for his band holding it all together then would anyone really be giving this guy props? Plus points, running time is decent, good sound and it looks like the accompanying DVD is well shot. Long term Pell fans will buy this. Newbie’s should probably stick to a studio album and guitarists with a keen ear for pitch and taste will avoid like the plague. I want to like this. Alas I can’t. 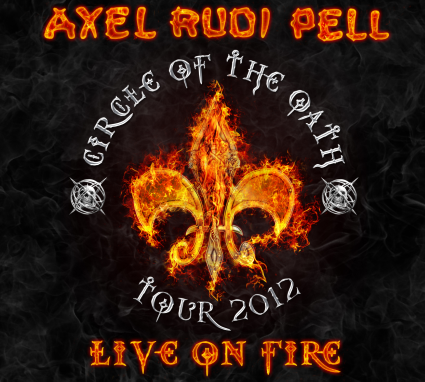 This entry was posted in Reviews and tagged Axel Rudi Pell, Johnny Gioeli, Live On Fire, review. Bookmark the permalink. Yet another band returns without a key member. On this album, singer Johnny is the only remaining Gioeli brother, accompanied by a European band (no doubt at the request of Frontiers head honcho Perugino). Not that it makes a big difference… The music remains classy AOR. 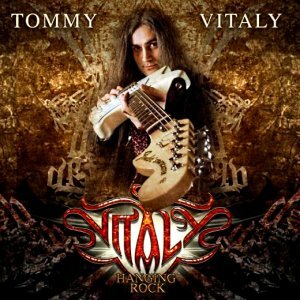 Johnny is a great singer, and it’s a treat to enjoy his voice without the incompetent wailing of Axel Rudi Pell to distract. Pick a song, any song, they’re all good. Whether it’s “10.000 Reasons”, “What I’d Like” or “Stay”, this is some of the best AOR I’ve heard in quite a while. Thorsten Koehne is a fine guitarist, who can hang with the best of the genre. I really like songwriter Alessandro Del Vecchio’s keyboard stylings as well. He goes for the big sonic tapestry and pulls it off with panache. Surprisingly there’s no big ballad. “Please Have Faith In Me” is as close as it gets. Frontiers may have released some less than excellent albums of late, but this one is a heavy hitter. 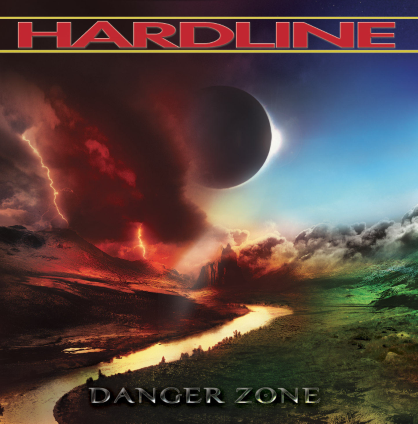 This entry was posted in Reviews and tagged Alessandro Del Vecchio, Axel Rudi Pell, Danger Zone, Hardline, Johnny Gioeli, review. Bookmark the permalink.